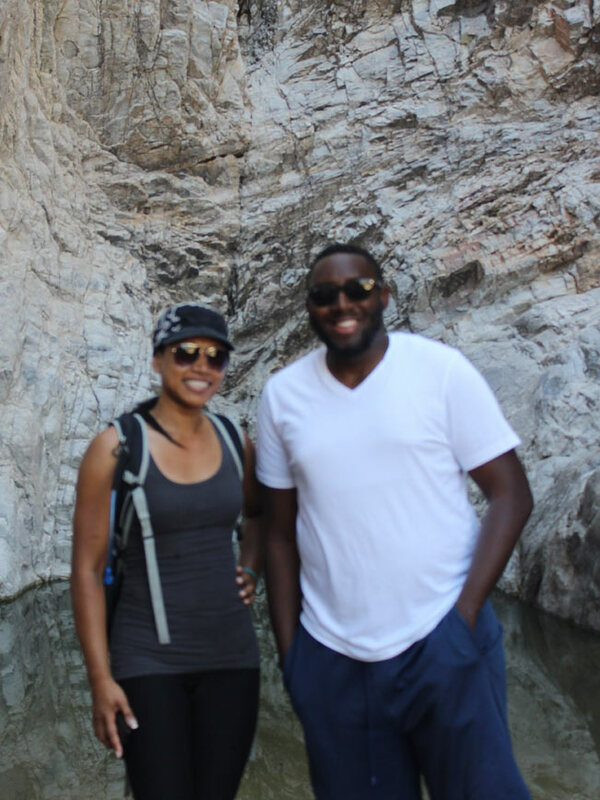 It is always fun to encounter other people who find reward in hiking and enjoying all that Arizona’s great outdoors has to offer. Whether their hikes are for exercise, family bonding, attaining a mental reboot after a crazy work week, or other reasons – it is a blast to meet them on the trails. Here are some inspiring “hiking heros” I’ve encountered. 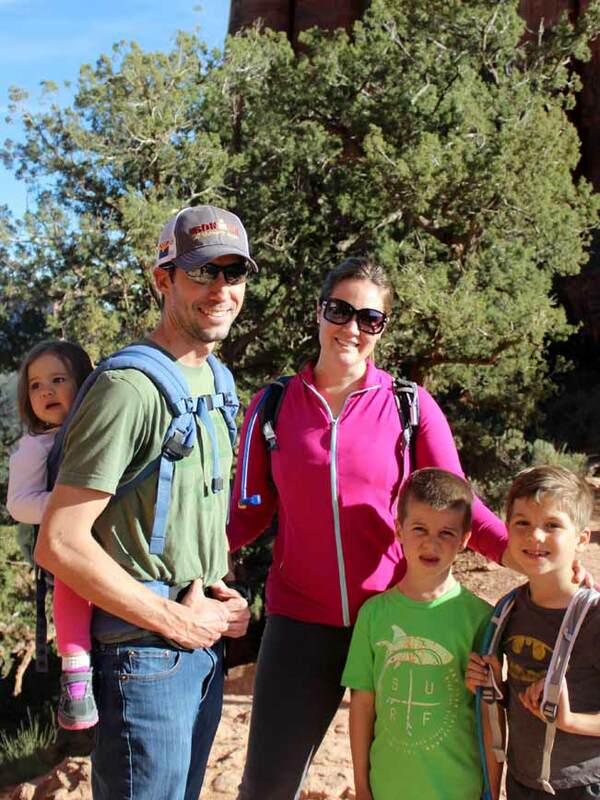 “We are always looking for things to do as a family, and the kids do great on the trails. 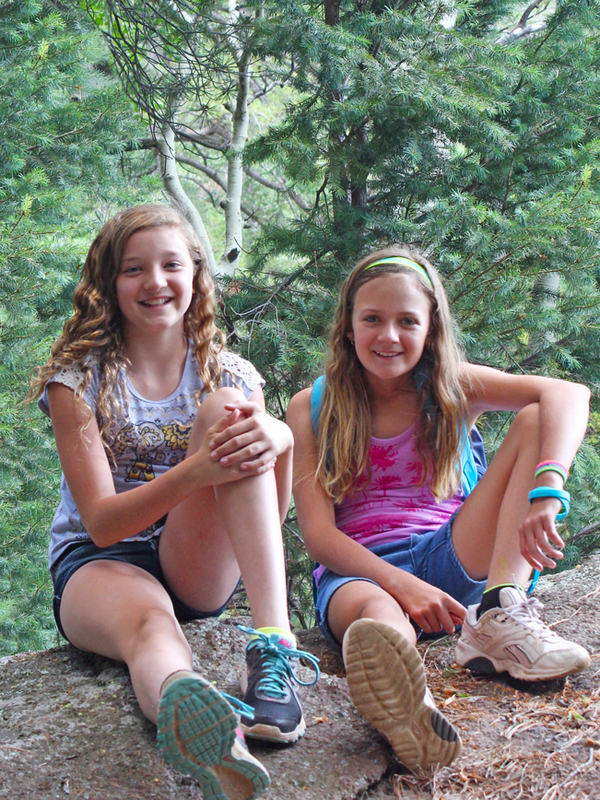 We love that Arizona has so much to do outdoors.” – taken at the summit of Sedona’s Cathedral Rock trail, a difficult scramble that these kids mastered in no time flat! Natalie: “Hiking is a fun way to bond.” Haley: “Hiking is great therapy. It gets rid of bad energy and cleanses your spirit.” – taken on the Bear Canyon Trail to Seven Falls in Tucson’s Sabino Canyon. “We have lived in Arizona for 30 years and have hiked everywhere: the White Tanks, Show Low and elsewhere. 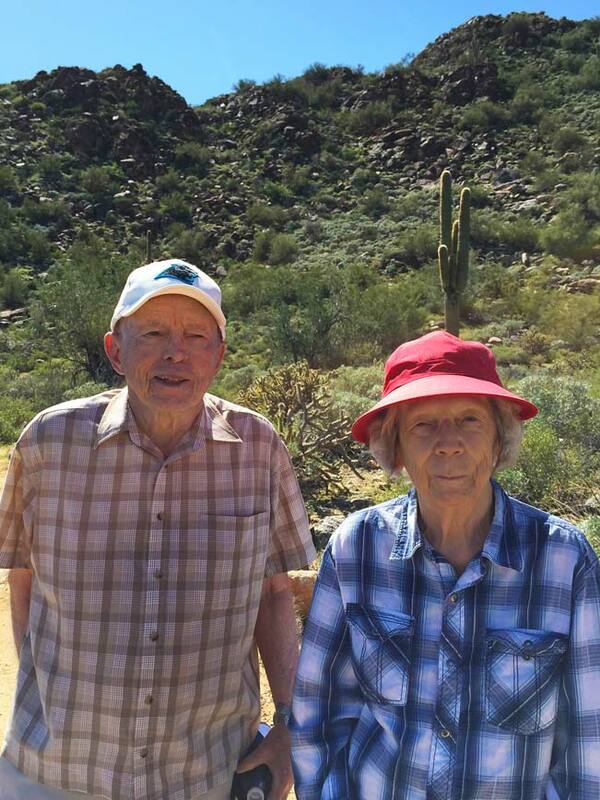 We don’t get out as often as we used to, but (at the age of 87) feel lucky that we still can.” – taken on the Black Rock Loop Trail in Central Arizona’s White Tank Mountains. “I just love the views on Arizona Hikes,” says Eli. While Sally confesses (with a grin) “I have always been a gym girl, but Eli is getting me out there.” – taken on the Waterfall Trail in the White Tank Mountans, just west of Phoenix. “For me hiking is a counterbalance to the stresses and chaos of college and civilized life. It helps me relax after my studies at Wesleyan, in Connecticut.” – taken on Prescott’s Granite Mountain Trail in Central Arizona. 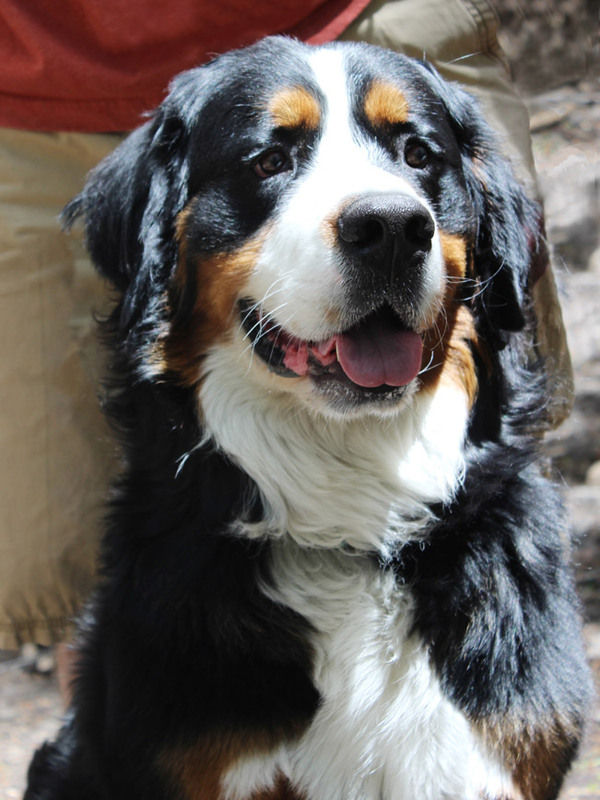 “I barking LOVE hiking, and just really, really wish that my owners would take me out more often.” – taken on Flagstaff’s Bear Jaw Trail in Northern Arizona. 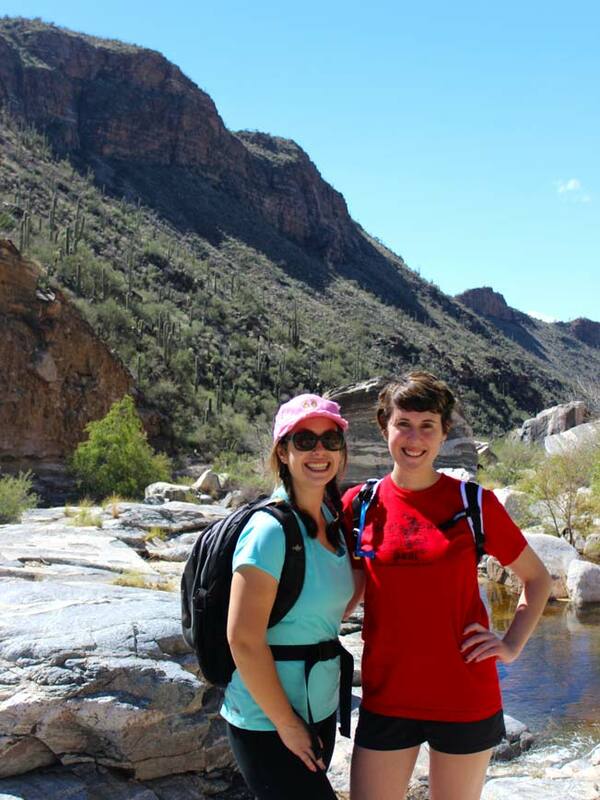 Summer camp BFFs Justine and Tyler have fun hiking in Arizona. “I really like spending time outdoors with my friends and family,” says Justine. 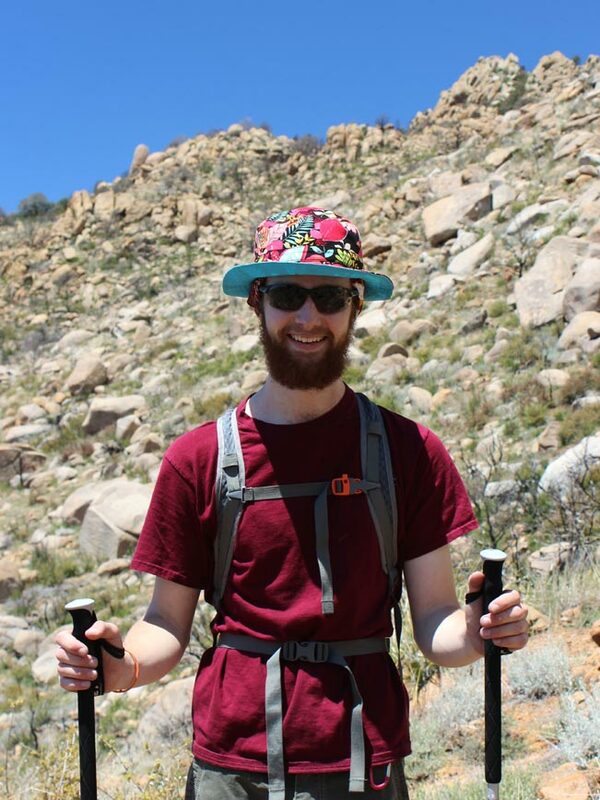 Tyler also thinks that “hiking is good exercise and really pretty.”- taken on Flagstaff’s Kachina Trail in Northern Arizona. Four-month-old Labradoodle, Owen, was beyond thrilled to be on his first hike ever. 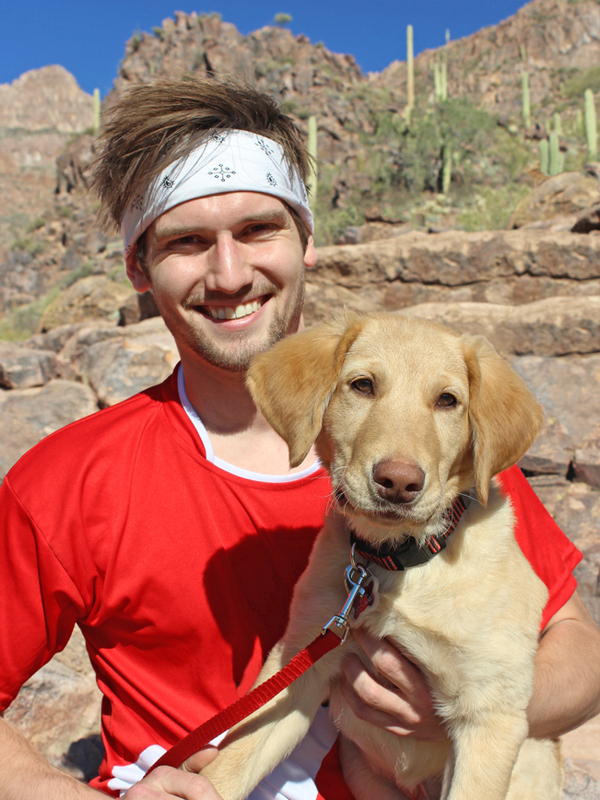 Owner, Dustin, grew up hiking the east coast, but is “amazed at the incredible variety of hiking trails in Arizona.” – taken on Gold Canyon’s Hieroglyphic Trail in Central Arizona’s Superstition Mountains.